Hope the weekend was good? Today is the day to show your Favourite and Best Find. 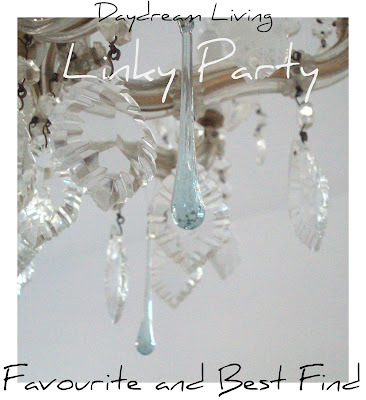 And what better way to do so than with a linky party! as long as it has some kind of value to you. * and it will be great if you visited some of the other blogs who are showing and telling too. so let’s link it up! Hi Maureen! I have linked up 2 posts to your party. Thanks so much for having me! I love this idea and will try to join in as often as I can. Grand party idea! I linked two post as well I hope that’s ok?! I will be back to see what great finds everyone else has ! Hai Maureen, dankjewel voor je lieve commentaar op creJJtion! Inderdaad nieuwe header en een logo-tje gemaakt. Jouw roos-foto is ook echt prachtig, de roos lijkt wel van papier zo mooi gekleurd! Hi gorgeous- love this *fave & best*- it will always remind me of when we first became bloggy friends! Hi Miss Maureen, I’m so glad England treated you well Thank you so much for featuring my blog this week – what a treat!! Toe-tingling! Hello my friend catching up with my blog reading after the olive harvesting. 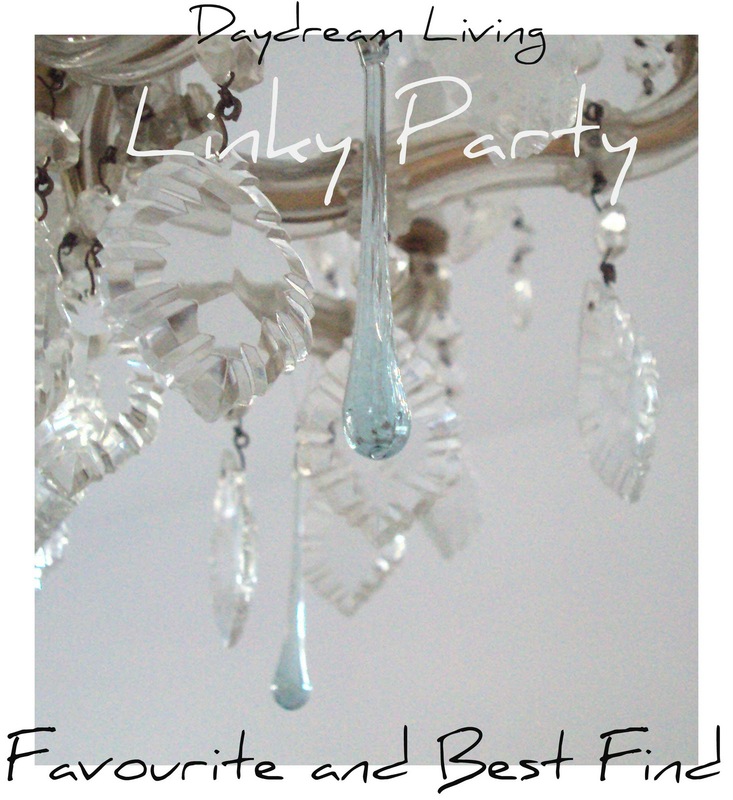 This new linky party sounds like fun and I will follow with interest although it will not work on either News From Italy or Travel Tales. I love the chandelier! This is a lovely idea! I’ll have to check back next week. I have enjoyed my visit to your blog!